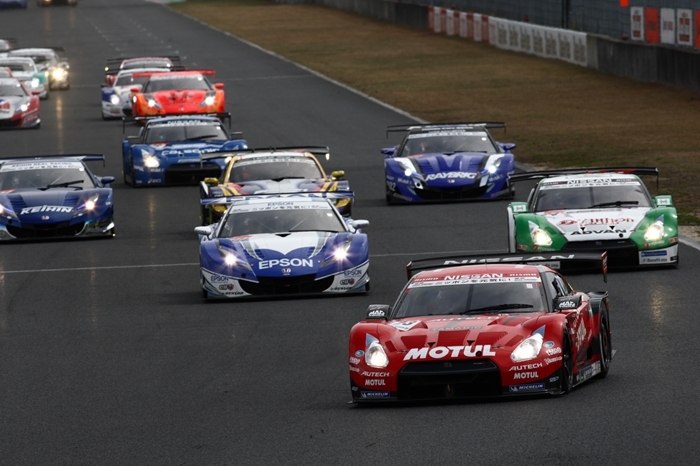 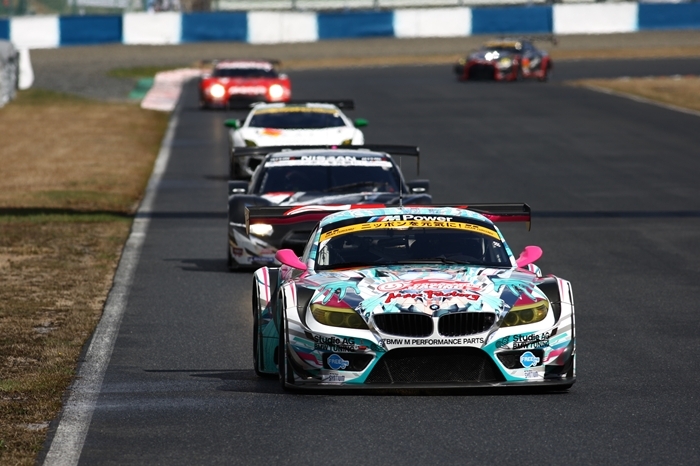 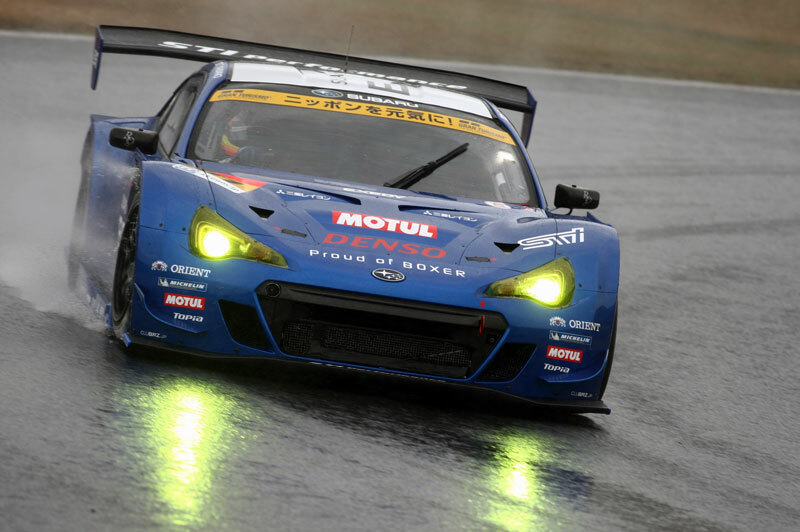 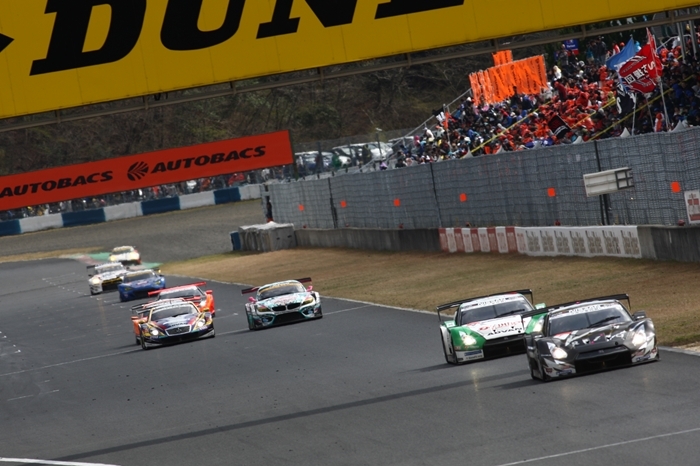 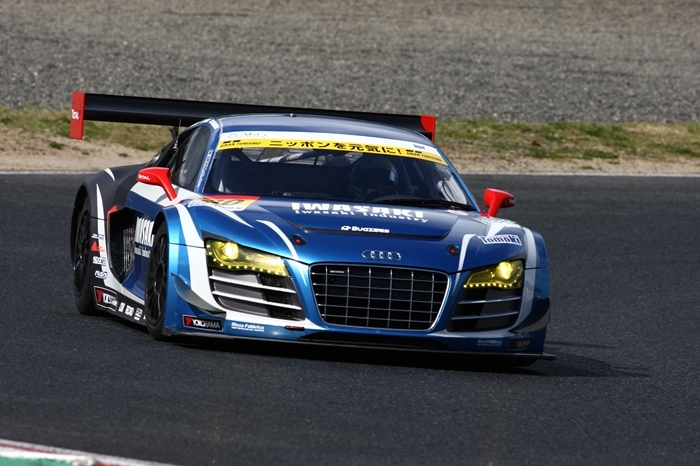 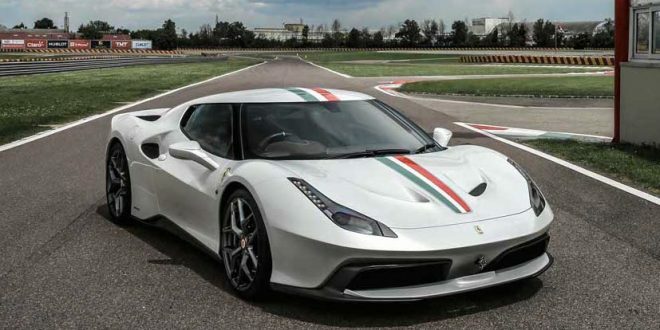 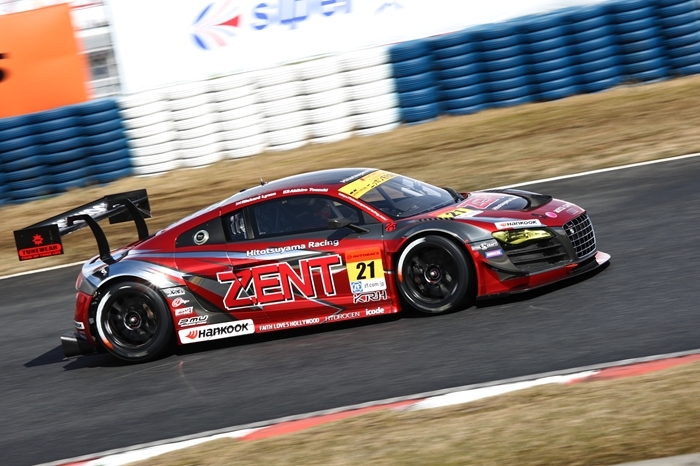 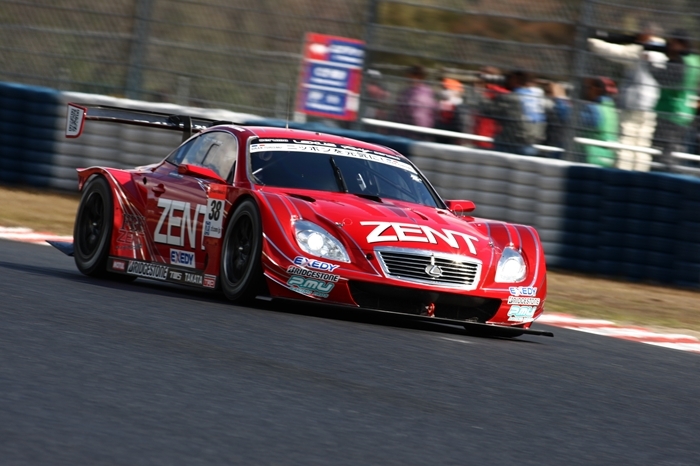 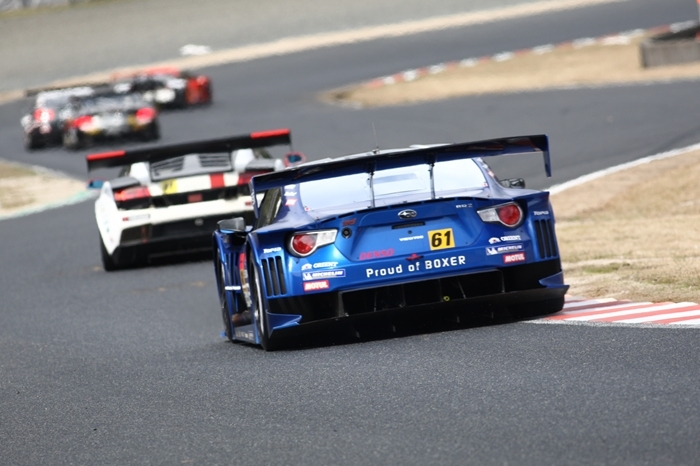 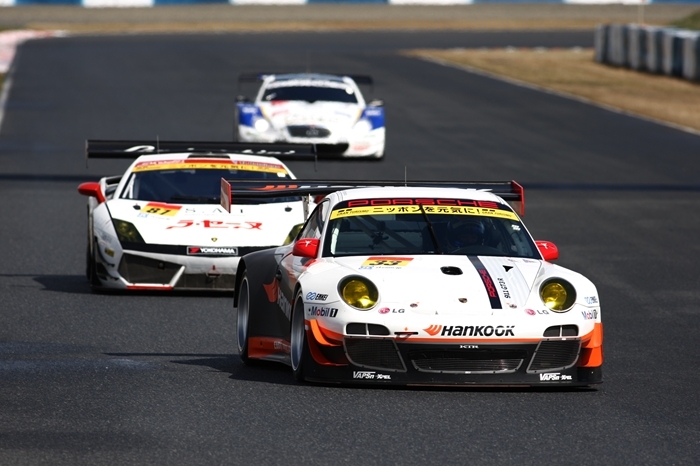 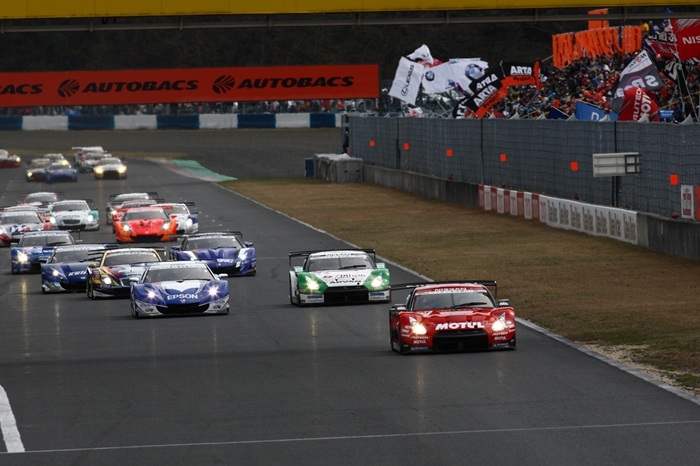 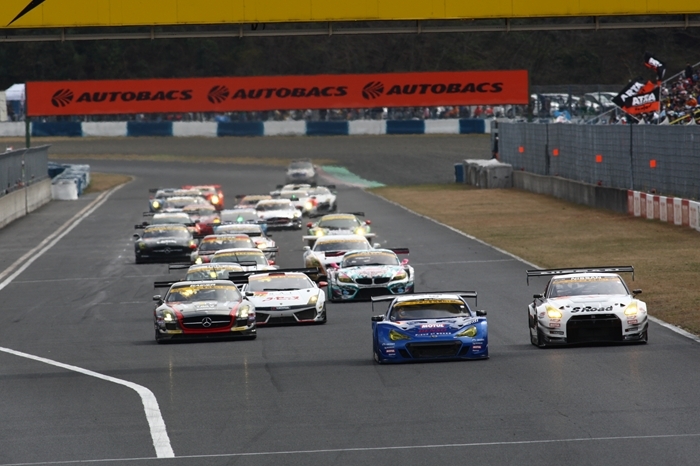 The first round of the 2013 Season Super GT Championship took place earlier this month at Okayama International Circuit in Japan. 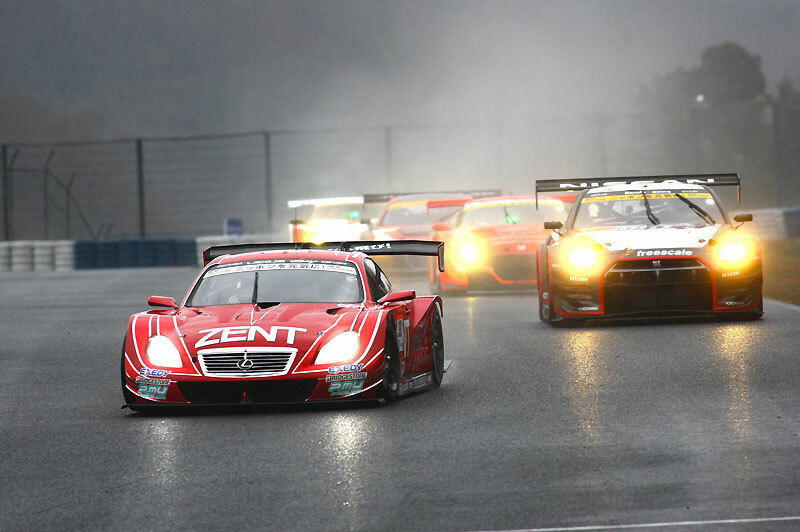 The first race of the season started under a thin cloud cover, with a chance of rain looming. 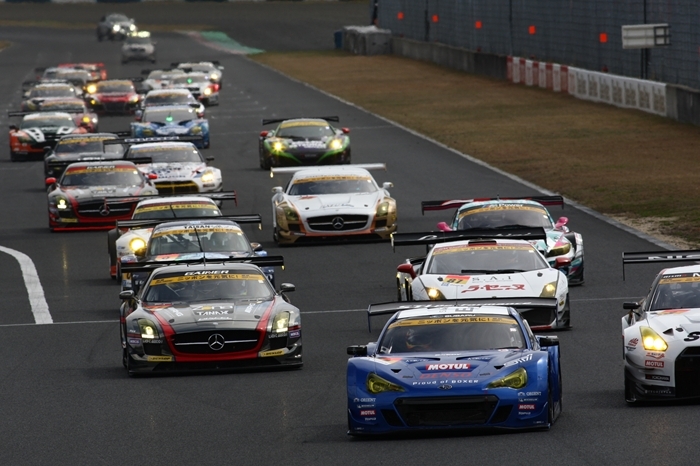 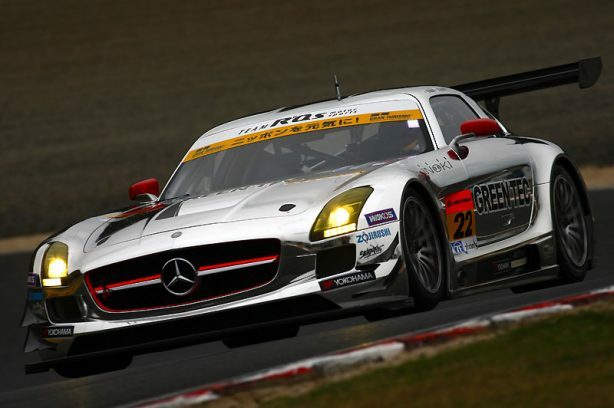 The dry track recorded a temperature of a cool 21 degree C.
The 2013 season sees a few new additions to the GT300 class starting grid this year, including the Mercedes-Benz SLS AMG GT3 . 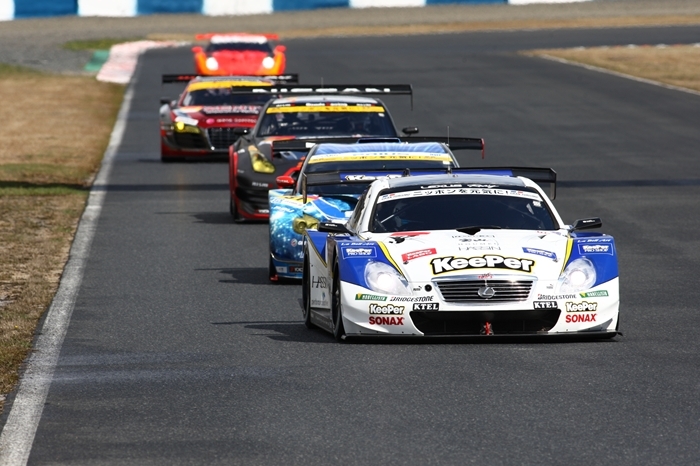 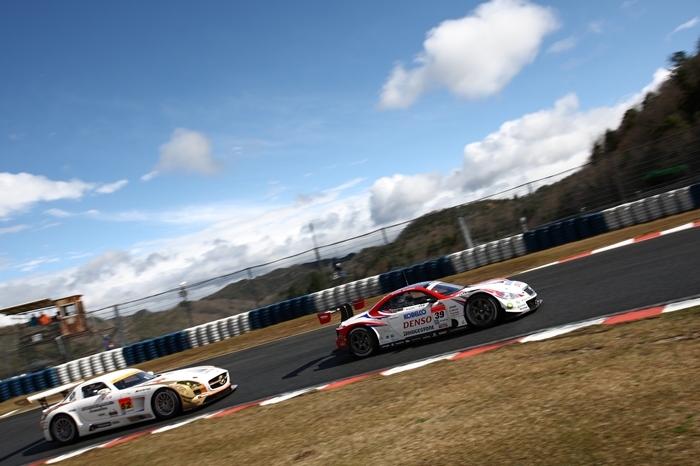 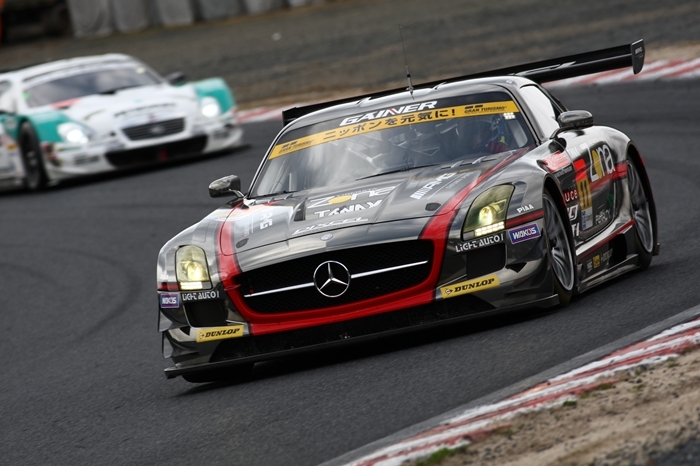 The winner of the GT300 class was the Gainer Dixcel Mercedes-Benz SLS driven by Katsuyuki Hiranaka and Bjorn Wirdheim. 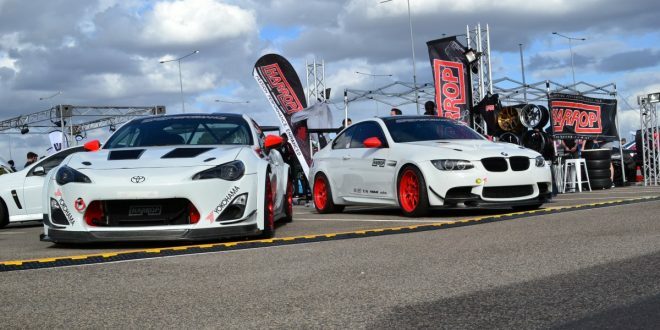 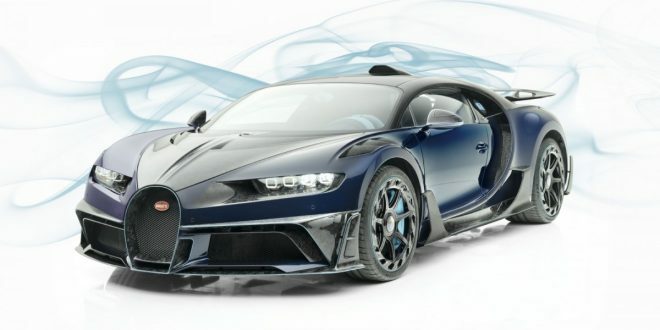 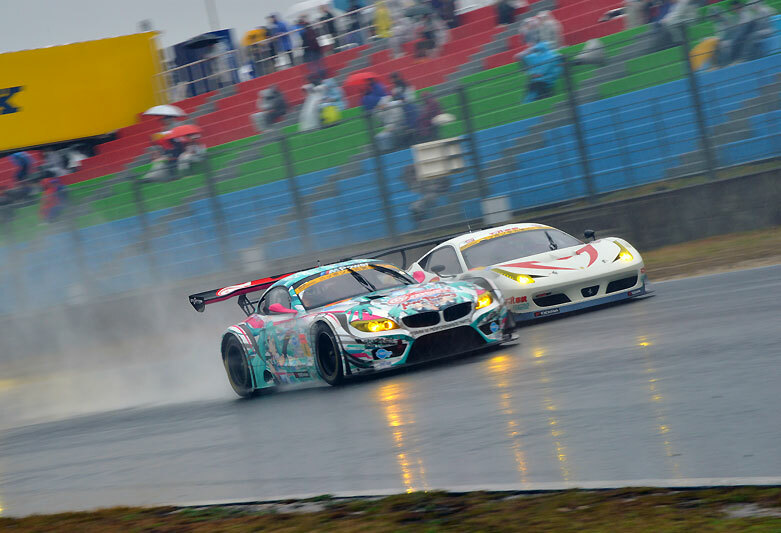 Finishing second and third respectively are the GSR Hatsunemiku BMW Z4 GT3 and the La Seine Lamborghini Gallardo GT3. 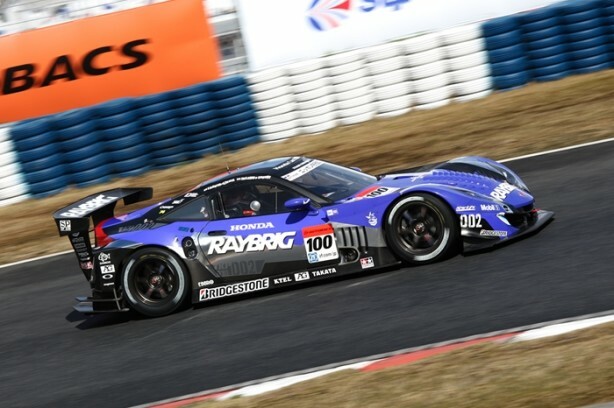 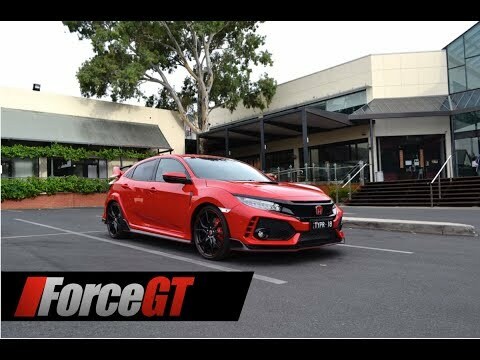 Taking the chequered flag in the GT500 class was the RAYBRIG Honda HSV-010 driven by Takuya Izawa and Takashi Kogure. 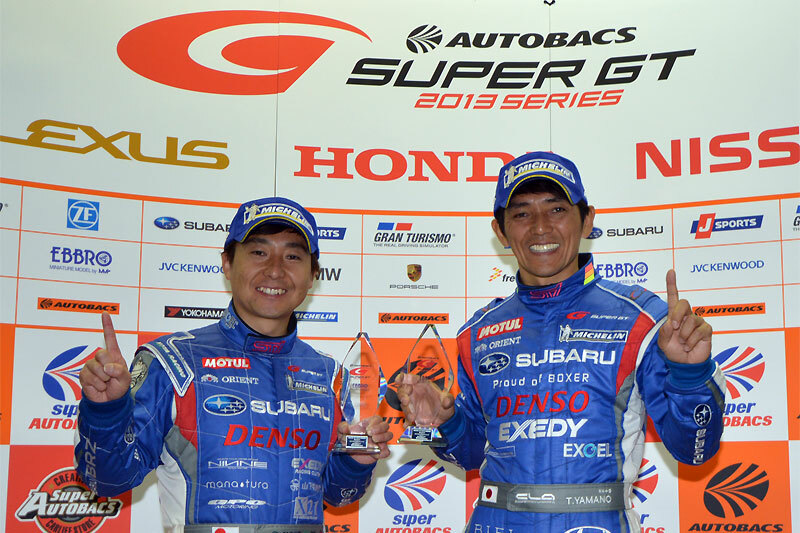 Coming in second was the KEIHIN Honda HSV-010 driven by Koudai Tsukakoshi and Toshihiro Kaneishi. 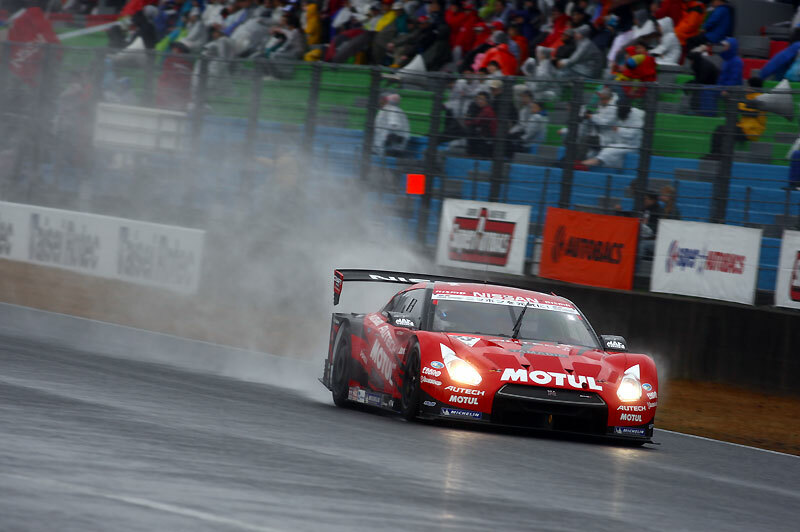 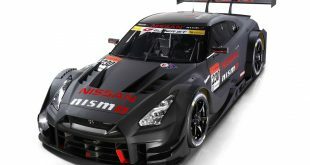 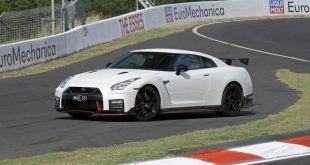 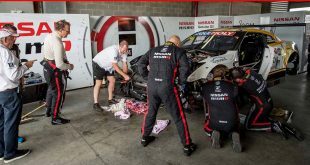 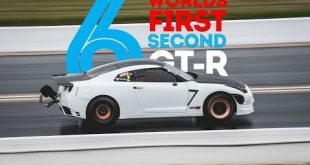 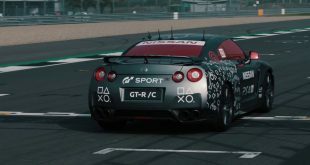 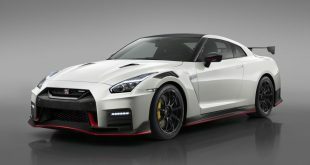 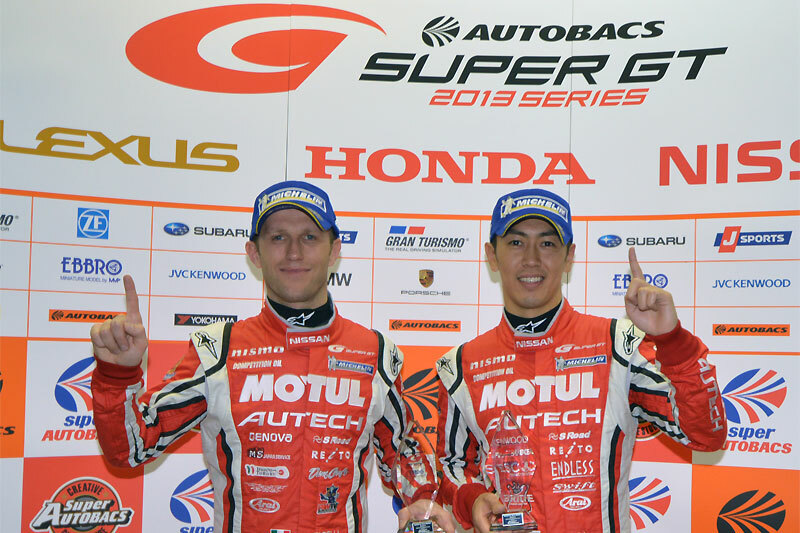 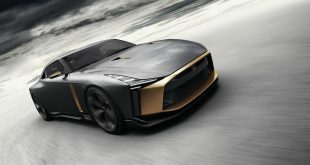 Snatching the last spot on the podium was the Motul Autech Nissan GT-R driven by Masataka Yanagida and Ronnie Quintarelli.